This weekend I gave a lecture twice in ‘Het Klooster’ (The Convent) at Oerol, a famous week-long festival with theatre, performance and music at 63 locations on the Wadden Island Terschelling. Het Klooster features at Oerol this year and in its full capacity next year. 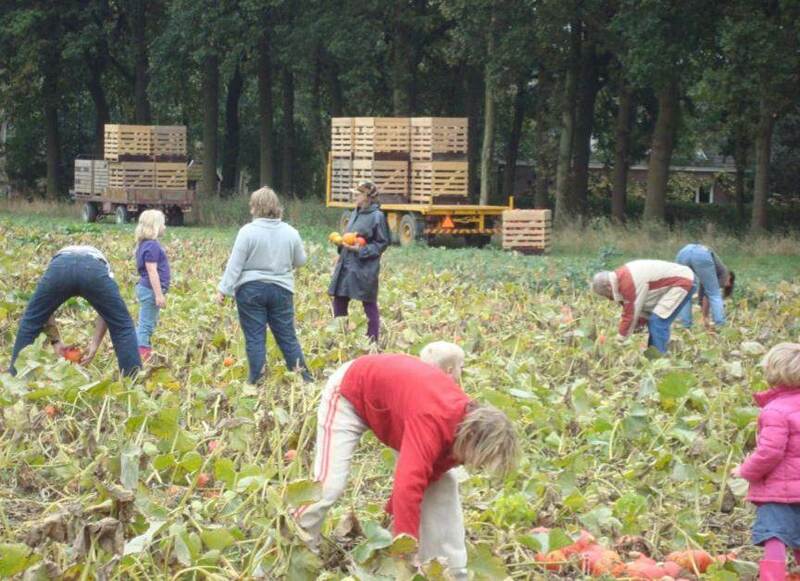 The Dutch State Forestry Commission (Staatsbosbeheer) Firma Rieks Swarte and Peergroup will remove the topsoil of lines drawn at a field this year. The lines represent the layout of the Convent of St Gall, a detailed model from the 8th C for a monastery that was never built but nevertheless served as a ‘roadmap’ for many convents all over Europe in the middle-ages. Removal of top soil will give older seeds of rare species a chance while the map will be visible from a tower in the middle of the field and will be part of a theatre show at next year’s Oerol. What if the monastery was built at Terschelling? The geometric beauty and symbolism of the design is what fascinates Rieks, how man organises man is what fascinates the PeerGroup, and in line with that, what did they eat? That’s where I came in. Food culture before the invention of the printed book in the 15th C is always surrounded with many doubts and insecurities for lack of evidence. But in the case of Convent of St Gall, everything within the walls (a village almost) was detailed to the point of which herbs were grown in the herbal medicine garden. It was fascinating to see the books in which the plan has been studied. My earlier doubts based on other historical sources about how realistic this design would be in practice were confirmed. 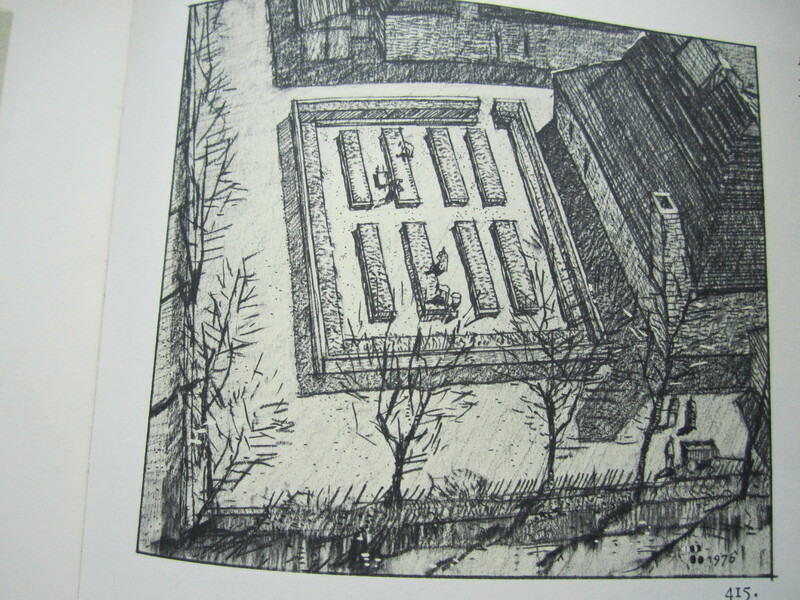 One small example; the vegetable garden was divided in 2 x 9 beds of equal size with 1 vegetable planned for each bed. This then meant that cabbage received equal space to dill and that unions were occupying one bed whereas chervil a complete other. 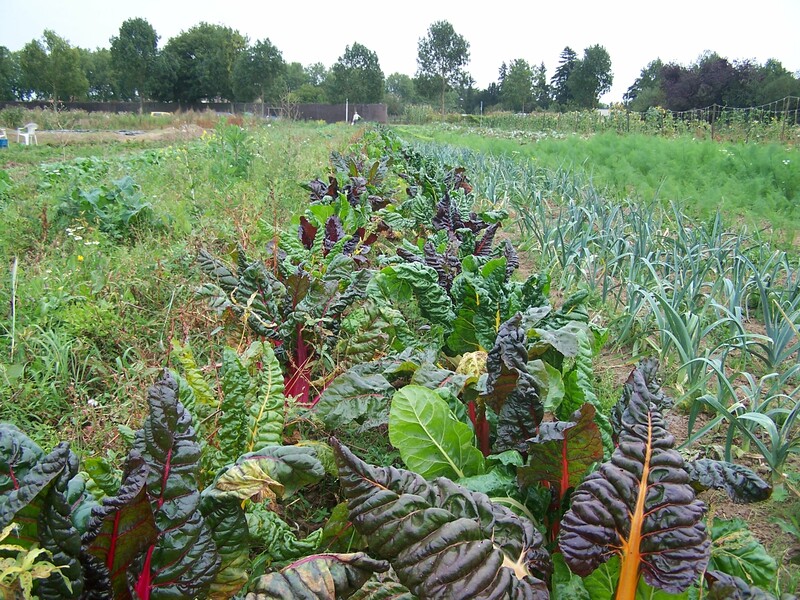 While the vegetable garden as a whole was far to small to feed the approx 200 people who would live there (where did we hear that discussion lately? ), it seems highly impractical to have as many lettuces as poppy, unless they had a good use for poppy of course……..
Last week I visited Clara, a Master of Organic Agriculture student at her internship with the PeerGroup in Donderen near Groningen. This theatre group located at an old ammunition depot advertised a while ago that they were looking for a student who could set up their farming activity (see earlier blog). 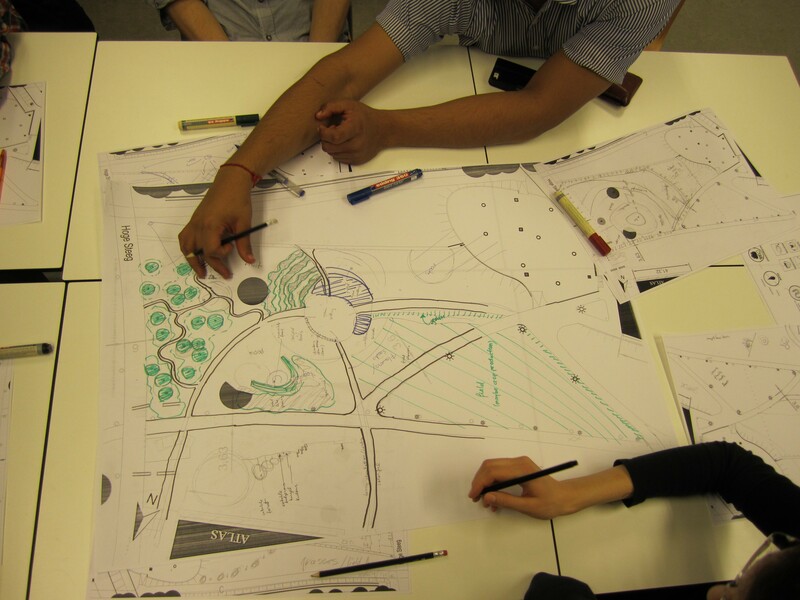 Over the past few months she worked hard to design and construct the first step, a vegetable garden near the communal and office spaces. 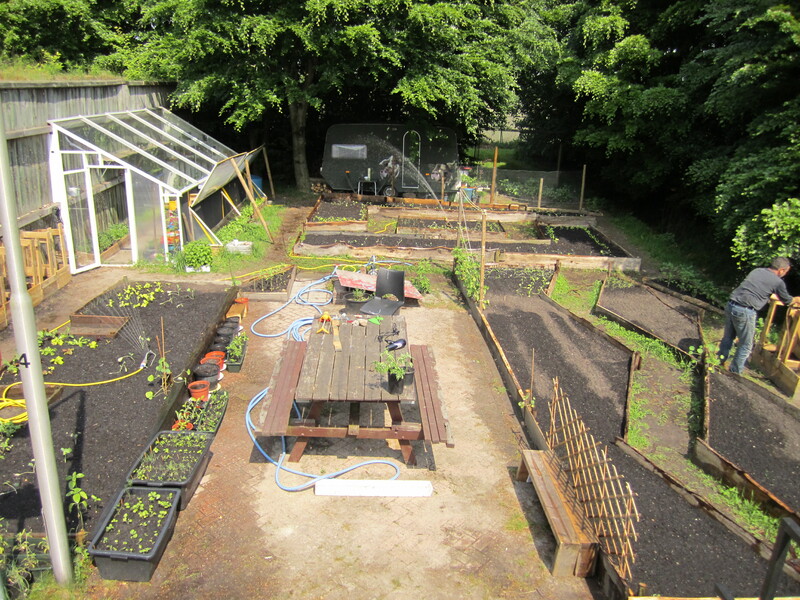 At the same time of building a greenhouse and raised beds she kept a nursery going and when the weather (finally!) got better, planted the seedlings. Now the water pump is working, it will go fast. This is just step one of a long-term plan to integrate more farming in the area, in collaboration with the community in the village and the care farm nearby. The PeerGroup is open to future students with skills to develop other parts of their unique location which inhabits rare species and special biotope, and is at the same time military heritage, creative work space and publicly open and connected to nearby recreation forests. Thesis: Comparing the commons in New York, London, Berlijn and Nobelveldje? 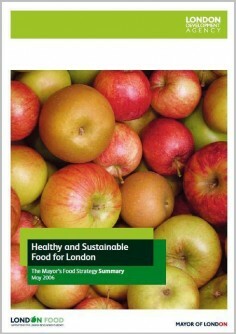 Trendy food and food regime change? 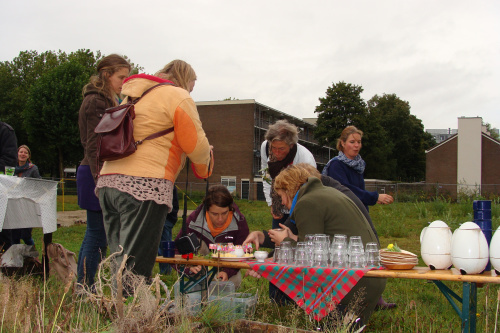 The civil initiative ‘Kerngroep Nobelveldje’ is very satisfied with its role and social activities for temporary use and food growing on wasteland ‘Nobelveldje’ in a Wageningen neigbourhood. They want to share their enthusiasm with people that have similar ambitions in their own neighborhood. 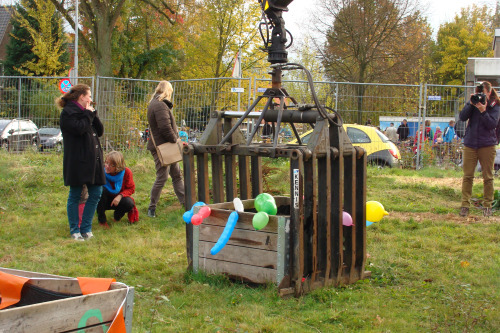 However, first the ‘Kerngroep Nobelveldje’ wants to find out how their initiative is perceived in the neighborhood. The idea is to use these results to stimulate others that have similar ambitions. 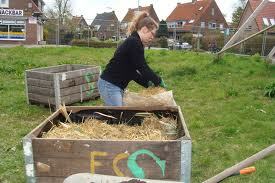 The ‘NatuurSUPER’ organization has been a supporter of civil initiatives like the ‘Nobelveldje’. This organization wants to evaluate their role in this kind of civil initiatives. • Advising the NatuurSUPER organization in the use of an evaluation method fort their specific question.